Summer Universities of AEGEE-Firenze enjoy a very good reputation. Last year’s SU finished third in the ranking of 51 SUs. This year, there will a stronger focus on Italian language and culture. For 154 Euros 25 young Europeans can be part of the “The DiWine Comedy”, which takes place from 7th to 18th of August. 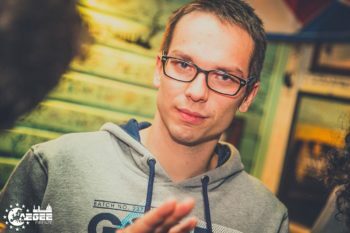 AEGEE-Firenze Treasurer Lorenzo Cozzi will be Main Organizer this year, just like in 2015, 2017 and 2018. Golden Times: Your SU was the one of the three best ones in 2018. How did you manage to achieve it? 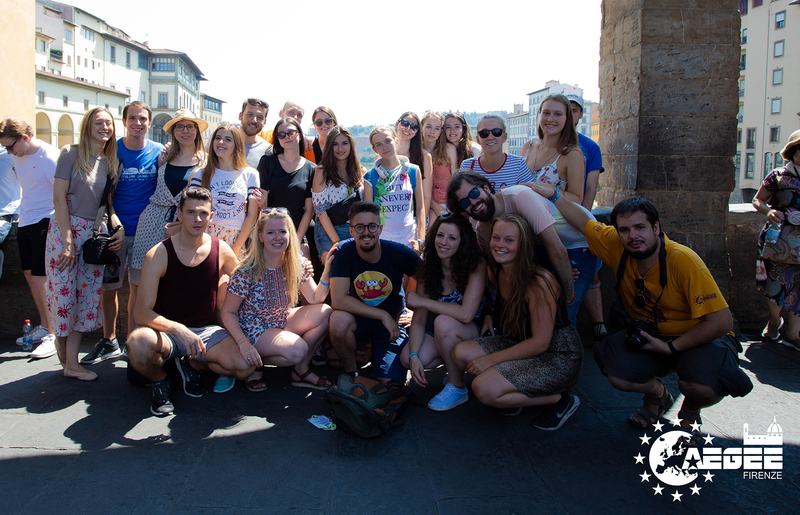 Lorenzo Cozzi: We managed to gather a really motivated team of organizers – AEGEE-Firenze members plus some helpers – and a marvelous group of participants coming from 15 different countries. The position we reached was the result of a huge organizational and financial effort for our local and was also due to the wonderful group spirit developed during the event. Another important aspect was the good compromise between time for activities, free time and social programme. Finally, the beauties of Firenze and our region helped a lot in leaving warm and charming memories in the participants. GT: What is the main topic of your Summer University in 2019? And why did you choose it? Lorenzo: The main theme will be, as traditionally in Firenze, connected with history and local culture: discovery of Tuscan cities, history, tradition, sea and food. This year we will also include more activities and workshops related to the Italian language and culture, that is why we will collaborate with the Language Interest Group. GT: What does the great ranking place in 2018 mean for your antenna? Lorenzo: It motivates our members to organize an even better event this year! Our SU has been in the Top Three of the ranking for three years in a row, from 2016 till 2018, and we are really proud of this achievement. For AEGEE-Firenze, the Summer University is the most challenging event of the year, and we start planning it from the beginning of January. It is also a good way to activate our newbies, letting them experience the international level of AEGEE and start creating a network of friend to see again somewhere in Europe! GT: How do you want to make your SU even better than in 2018? Lorenzo: We will use the constructive feedback we got from our participants last year to organize an even better event, there is always room for improving the quality of our SU. GT: SU means Summer and University. What is the University aspect and what is in the tuition part in 2019? Lorenzo: There will be sessions about Italian culture and language, especially a really funny one about stereotypes connected with Italian people. Our participants will also have the chance of exploring the main cultural highlights of Firenze, with guided tours to worldwide famous museums as the amazing Uffizi Gallery. 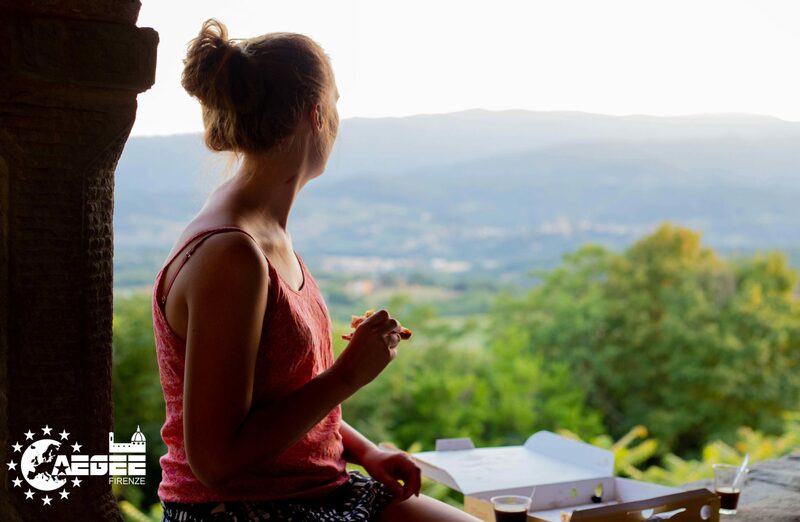 We will try to make participants experience the real Italian lifestyle, hoping that this will let their interest for our beautiful country sparkle. Lorenzo: Well, it’s difficult to provide such a short list as I think that almost all deserve a spot on it. If forced to, I’ll chose these: the European Night in a huge countryside house with an industrial kitchen; an elegant night in a fancy club with a breathtaking view on Firenze; and a day trip to the marvelous Elba Island. As far as cities and landmarks are concerned, we’ll have the chance to visit Firenze, Polcanto, which is a small city in the Tuscan countryside, San Vincenzo and Elba Island. Lorenzo: AEGEE-Firenze is not a huge local, but we try to be really active at least at local level – if you haven’t done it yet, put a like on our Facebook page to check it! Being in constant contact with foreigners and to widen our borders are the main reasons that make us proud of being part of such an amazing international association. Our local has been organizing Summer Universities since 1994 – without gap years. 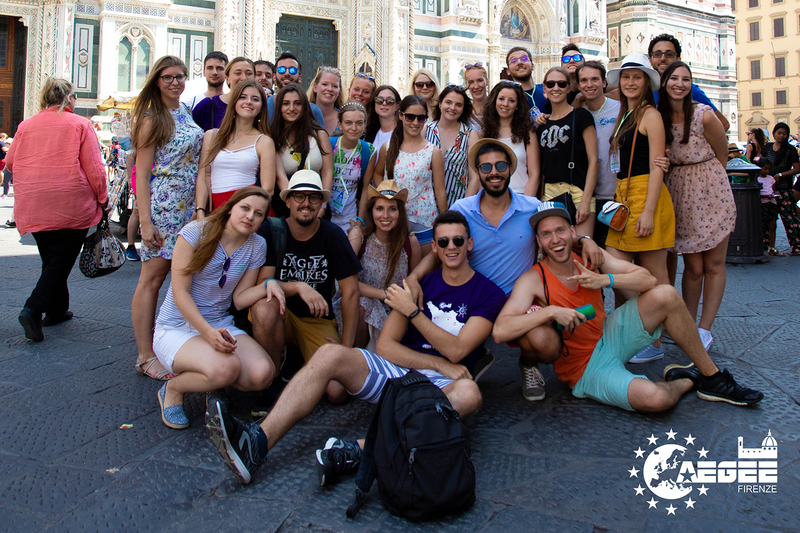 For us, the Summer University is always a great challenge but definitely worth to be done: it’s the perfect way of connecting AEGEE-Firenze with the rest of the Network and give a chance to young Europeans to see and live our beautiful city and culture. Lorenzo: Don’t miss the chance to be one of the amazing participants of “The DiWine Comedy”. 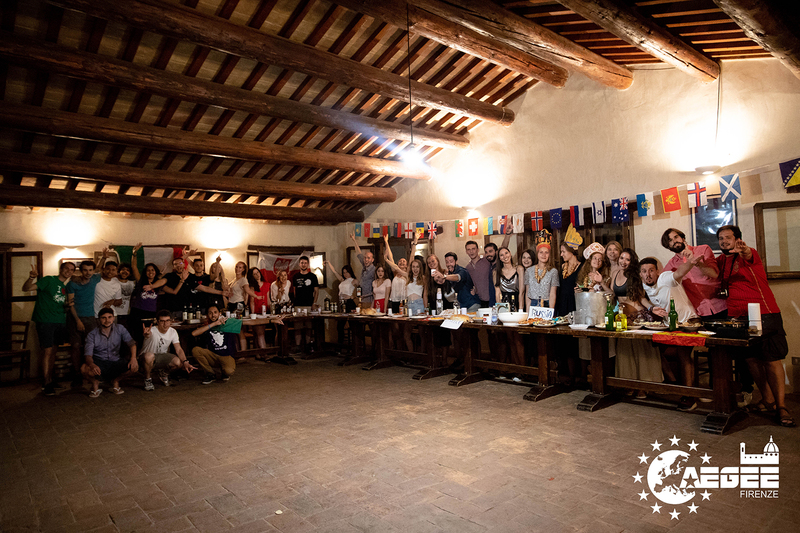 Summer Universities organized by AEGEE-Firenze have been on the podium of the ranking for the last three years, and we look forward to being there also in 2019: join the group and live an unforgettable summer adventure!